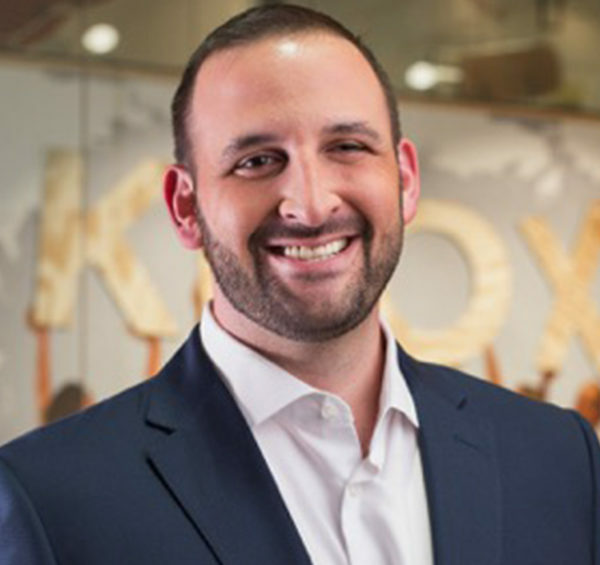 Zack Korbin is the General Counsel and Chief Compliance Officer for Knox Medical. He is an accomplished attorney with a long track record working on behalf of clients in the medical marijuana industry. After graduating from the Florida State University with a Bachelor of Science in Economics and Political Science, Zack spent a number of years working in all levels of government and politics, having worked on multiple presidential, gubernatorial, state and local political campaigns. Zack also served as Chief of Staff and Senior Legislative Aide to former Florida State Senate President, Senator Gwen Margolis. In that capacity, Zack was the Senator’s chief policy and budget advisor and drafted legislation involving real estate, taxation, transportation, economic development, and environmental preservation. In 2008 Zack left government to pursue a legal career. In 2012, after graduating from the Florida State University College of Law, Zack joined the Miami firm of Lydecker Diaz where, amongst other areas of expertise, he served as Co-Chair of their Medical Marijuana Practice Group. At Lydecker Diaz Zack practice included commercial litigation and corporate transactions/M&A, condominium and homeowners’ association, real estate, land use, governmental liability, trademark disputes and extra contractual liability. As General Counsel and Chief Compliance Officer, Zack is responsible for all corporate and regulatory legal matters, including ensuring compliance with Federal, state, and local government regulations. He is admitted to practice law in Florida and in the United States District Courts for the Southern, Middle, and Northern Districts of Florida.